im doing some personal styling in long island today, so i cant stay n chat, just wanted your opinion real quick. 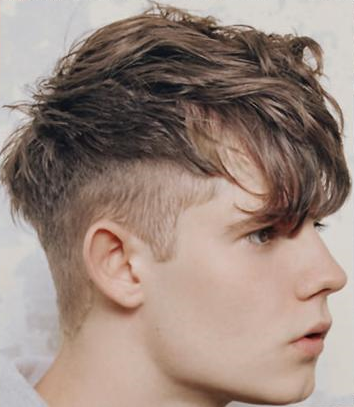 needing to get my hair cut, wanting this style for years (before it had the awful name it goes by these days) based on a boys cut and not too far off from what i’ve had before…. nomnomnom…… what do you think?! gotta make my appointment with my girl Rachel over at nick arrojo asapz! fact: i really want them to get here. anywho, as we also know, Adam was amazing and started a conversation with Yosef Perez which crescendoed in a really incredible letter wishing me and my line all of the best. phenom. now i’ve been chatting with them, and they’ve sent me a bunch of info n images about their latest collection and i absolutely love it all! it is much darker, somewhat goth-y, but still with a playful sensibility and a ton of opulence. you know, it’s almost my birthday so if you were wondering what to get me….. im a size 8 and a half — WINK! — no but, seriously, get them for me. and they’re $30 bucks cheaper at sole struck than they are on urban’s website. 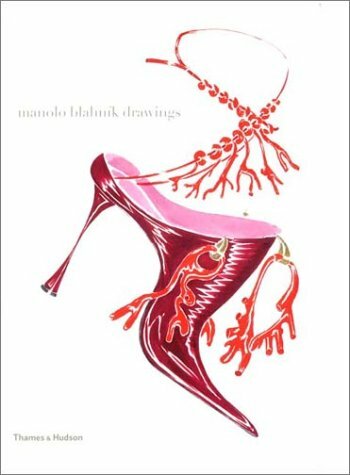 tonight i will be joining my friends over at Fashion Indie for a fun party and a very serious walk off for, no big deal, just some MANOLO BLAHNIKS! 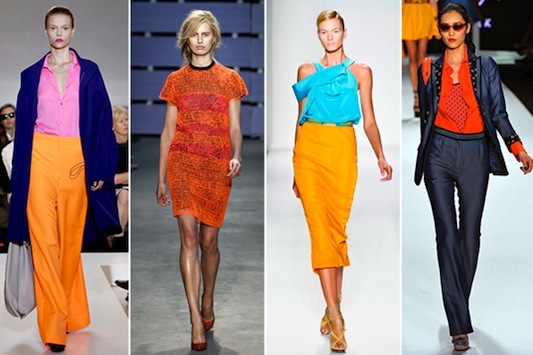 Color Blocks: The bright color trend at Jil Sander, Proenza Schouler, Prabal Gurung, Z Spoke. Pajama Game: The loungewear-inspired trend at Karen Walker, Vena Cava, Thakoon, and Ralph Lauren. 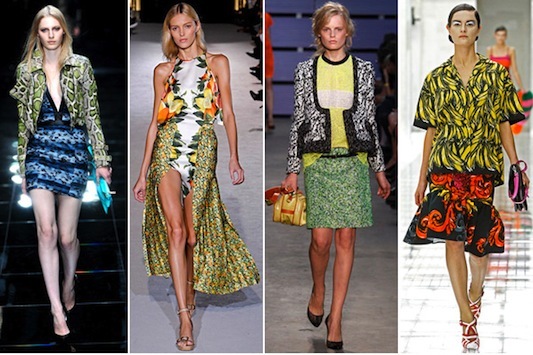 Printed Matter: The print trend from Burberry Prorsum, Stella McCartney, Proenza Schouler, Prada. Printed Matter: Givenchy, Diane von Furstenberg, Suno, Z Spoke. 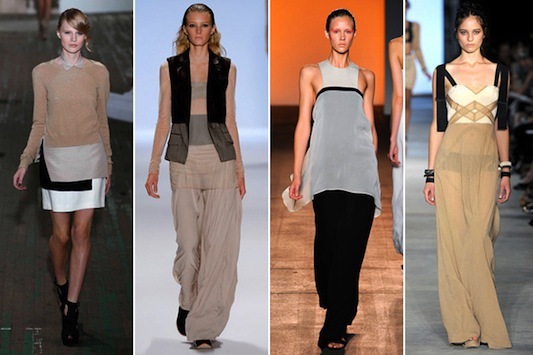 The Return Of Minimalism: The minimalist trend at 3.1 Philip Lim, Richard Chai Love, Yigal Azrouël, Rag & Bone. 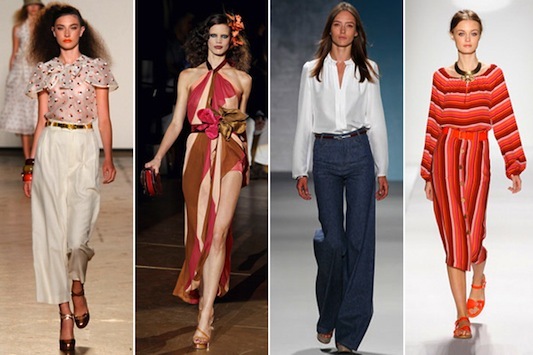 That ’70s Show: The ’70s trend at Marc by Marc Jacobs, Marc Jacobs, Derek Lam, and Tory Burch. 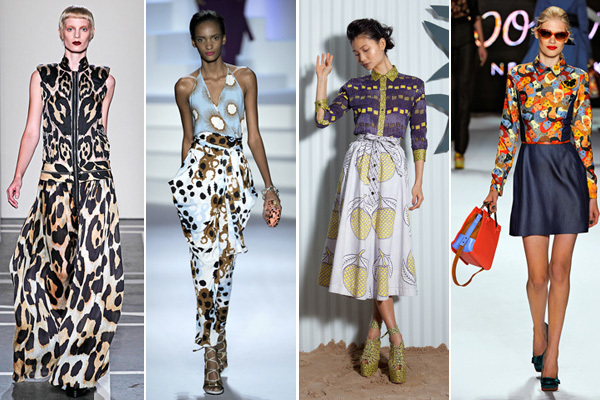 Going Long: The long skirt trend at Diane von Furstenberg, Jil Sander; Tommy Hilfiger, Calvin Klein Collection. it’s so funny how fashion works… remember a few years ago when grey was the most refreshing color out there? and now i’m so excited for all the new silhouettes and bright colors, print mixing and bold color blocking. 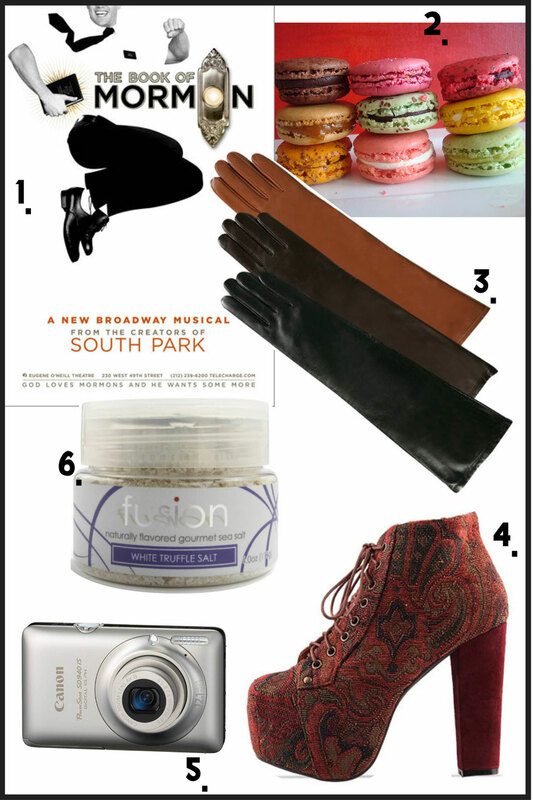 Street styling is going to be so much fun to watch this spring in Manhattan! a lot of these trends work really well together too, which if done properly, could make some really wild new interpretations of the trends. Obviously 70’s and print mixing go, and color blocking, minimalism and long skirts fit seamlessly together, but minimal maximal, like Prada’s graphic prints on simplistic silhouettes, Jil Sander’s exaggerated lines or Celine’s voluminous leather skirts is the stuff i can’t wait to see on the street! Layers and detail that should be contradiction but instead create something wholly new… Ok cold weather and bundling up even when i’m inside, get outta here! We got some spring fashions to see! right now polyvore is having the most evil sale ever. talk about urging spending, the more you buy, the more you save! from a selection of 16 pieces you can choose 1 item – save 10%, 2 items you save 20 percent all the way to 5 where you can save 50% on everything!!! on my wish list: rag and bone cardi, marc by marc jacobs zipper detail pencil skirt, LAMB platform wedges that i am OBSESSED with, limited edition combat boots and stunning leather satchel with gold hardwear — it’s very preppy/masculine yum.